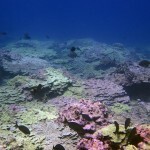 Rapture Reef in the Northwestern Hawaiian Islands shows high biodiversity. Credit: James Watt. A new database developed in part by researchers at the University of Hawai‘i at Mānoa will make data on biological samples more readily available to both scientists and the public. The resource, called the Genomic Observatories Metadatabase (GeOMe), allows users to share and reuse genetic data for environmental and ecological analyses. GeOMe works by linking publicly available genetic data to records of where and when samples were collected, providing information that, until now, was unavailable or difficult to find. The data will help researchers compare biodiversity in different locations worldwide and track it over time. 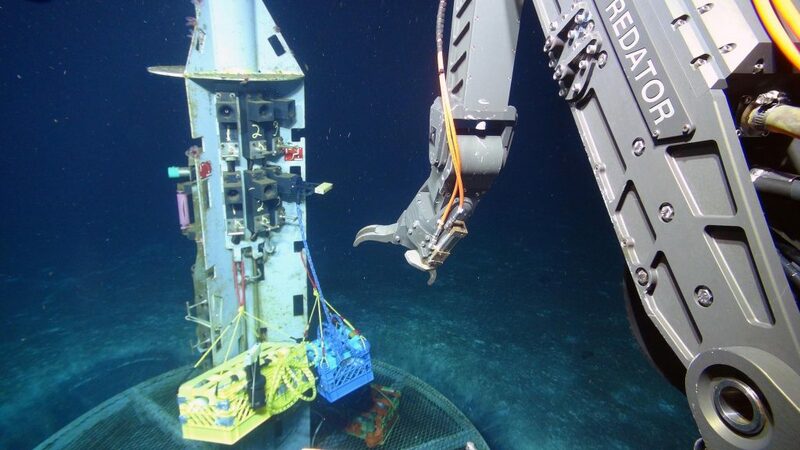 With the ability to find and access genetic data collected at specific times and places anywhere in the world, researchers will be able to ask big questions about the structure and sustainability of life on Earth. 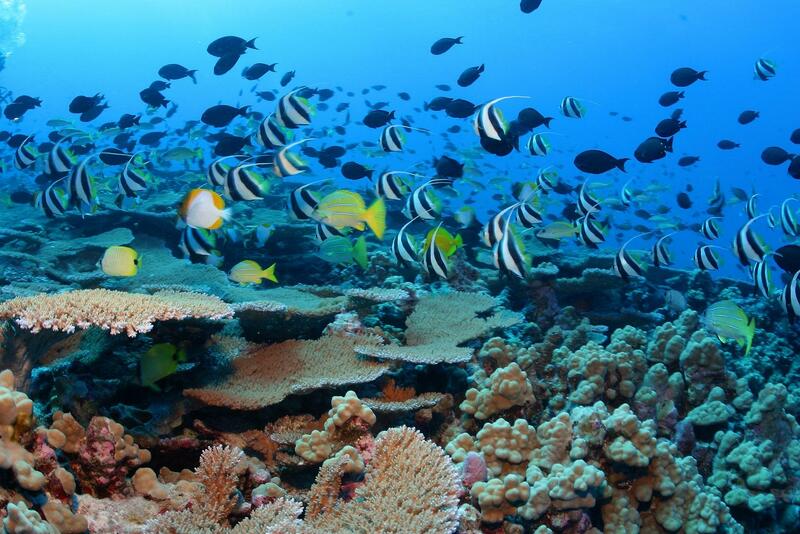 “Recording and understanding changes to global biodiversity is a collaborative effort that no one can accomplish alone,” said Rob Toonen, a professor at UH Mānoaʻs Hawai‘i Institute of Marine Biology (HIMB) who helped develop the GeOMe database. With the database and toolkit freely available to the research community, scientific journals can now mandate authors to make their metadata available in a searchable and standardized format, just as they have long done for genetic sequence data, researchers said. 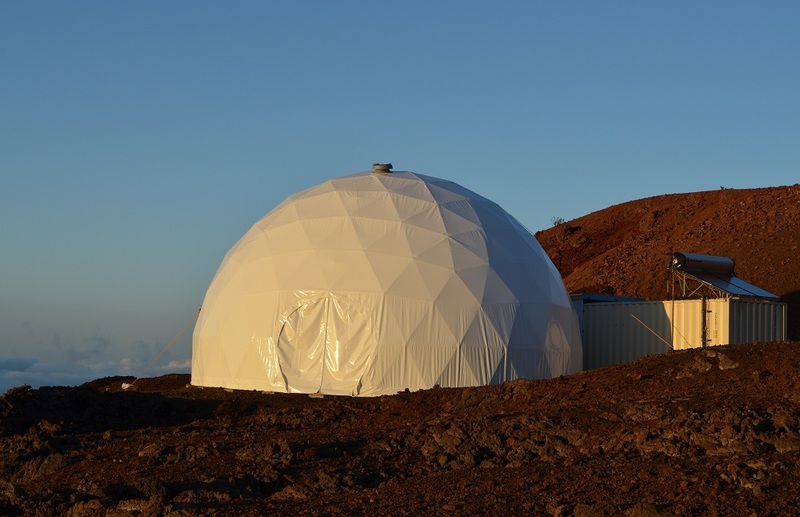 The database project was a joint effort by researchers at UH Mānoaʻs HIMB, California State University Monterey Bay and seven other museums and research institutions. 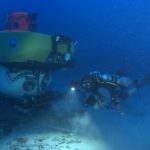 Funding for the project was provided by the National Science Foundation, the Gordon and Betty Moore Foundation and the National Oceanic and Atmospheric Administration.